Proactive Immigration Advisers Corp is now assisting students who want to Study in Ireland! 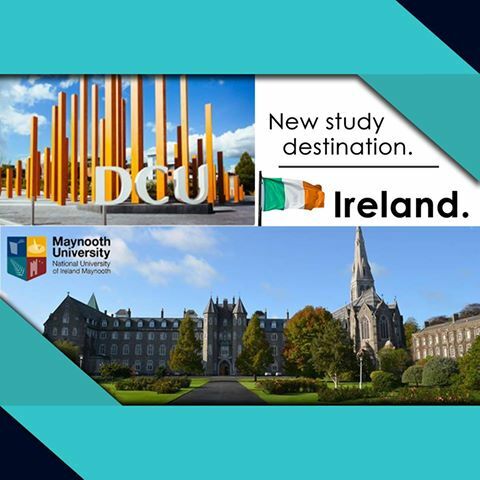 With Dublin City University and Maynooth University as our new Partner Schools, we may assist you to take up undergraduate and post graduate studies. Courses available are Communications, Engineering, IT, Business, Science and Health.